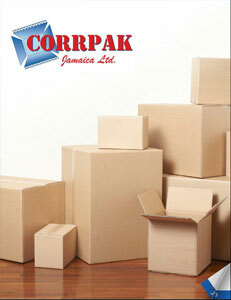 Business View Caribbean profiles Corpak Jamaica Limited, a full-service corrugated box manufacturing company. 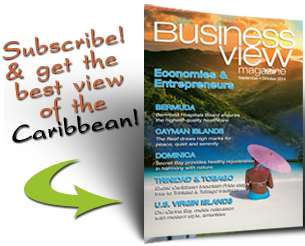 Located in Kingston, Jamaica. Sometimes it’s not only about the money. 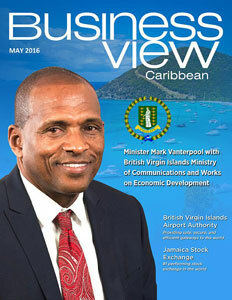 Check out this handpicked feature on Rentokil Initial Jamaica Limited.